Naperville is a city located in DuPage County, and Will County, Illinois. As of the 2010 census, the city had a total population of 141,853. Approximately 95,000 live in DuPage County, while about 45,000 reside in Will County. 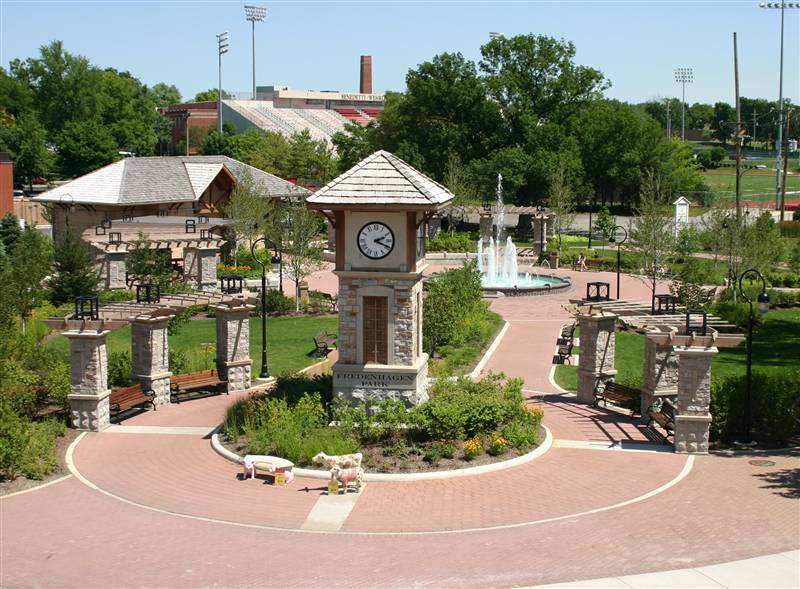 Naperville experienced a population explosion in the 1980s and 1990s following the construction of the East-West Tollway and North-South tollways. In the past two decades, it has nearly quadrupled in size as Chicagoland's urban sprawl brought corporations, jobs, and wealth to the area. Major employers nclude Bell Labs and Western Electric, Amoco Labs, Nalco Chemical, NiCor, and more recently by Edward Hospital. Tellabs and Laidlaw have corporate headquarters in Naperville, and ConAgra's Packaged Meats and Deli division's offices are also in Naperville. Also, Fermilab and Argonne National Laboratory are nearby. If you have an active listing or need to sell in 2010 now is the time to get an appraisal. The market has changed and only the most competitively priced homes will be selling soon. Citywide Services provides residential appraisal service in Naperville, Illinois. Appraisals for divorce settlements, prenuptial agreements, estate settlement, bankruptcy, property tax appeals, bail bonds and for sale by owner. Our appraisers are state certified, listed on the FHA roster and have experience with single family homes, town houses, condominiums as well as small residential income properties. We provide appraisals for all purposes including pre-listing, pre-purchase, divorce settlement, filing for bankruptcy, and estate planning. When you need to find a real estate appraiser in DuPage or Will County contact Citywide.